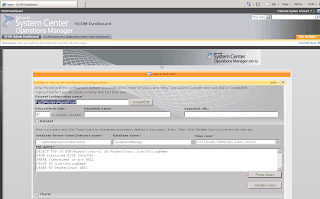 The purpose of this post is to walk you through the installation and configuration of the HP Proliant Server Management Pack into System Center Operations Manager 2007 R2 (SCOM). 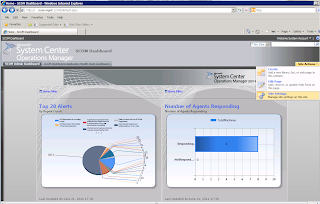 There are a few gotcha's that I've come across on customer sites in the past that are mainly attributed to the HP servers either not having the HP Insight Management agents installed, not having the SNMP service installed or just a misconfiguration of the SNMP service. 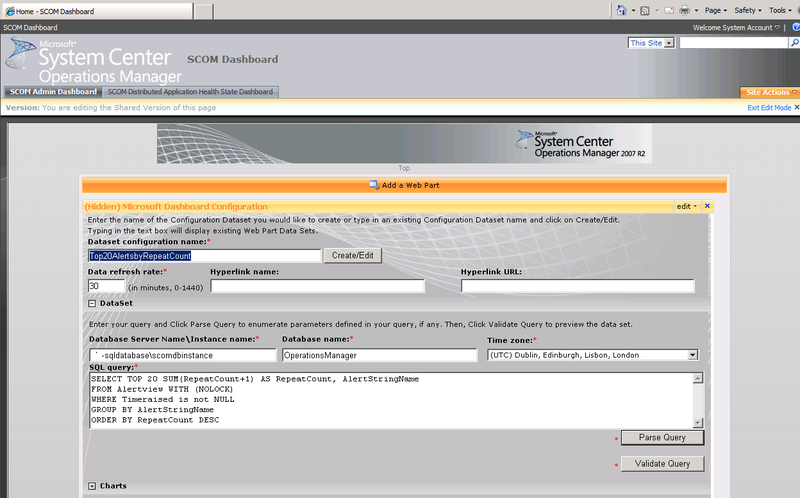 When you have downloaded the files, extract them to a folder on your SCOM RMS server and then run the MSI installer to add the HP Proliant Server Management Pack into SCOM. 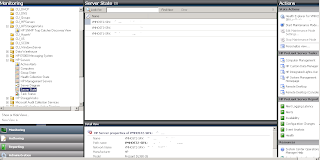 When it completes successfully, you should be able to see the 'Hewlett-Packard Proliant Servers Base', 'Hewlett-Packard Proliant Servers SNMP Management Pack' and the 'Hewlett-Packard Proliant Servers WMI Management Pack' available as shown in the screen below. 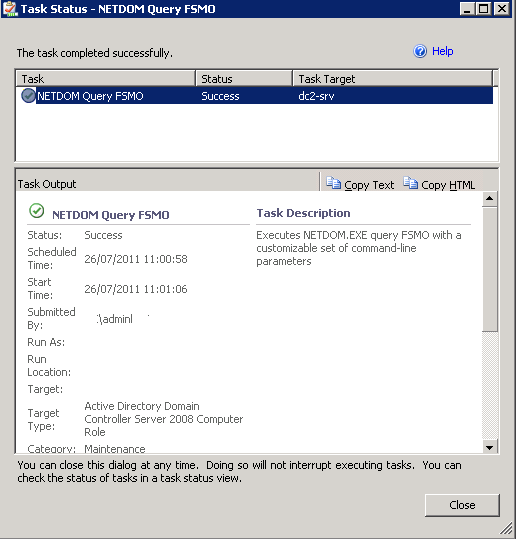 The next step that you need to take is to either wait the default 60 minutes for discovery of your HP Proliant Servers, or you can create an override on the discovery to change it to something quicker so you can start working on what SCOM finds in relation to the HP Proliant Server Management Pack. 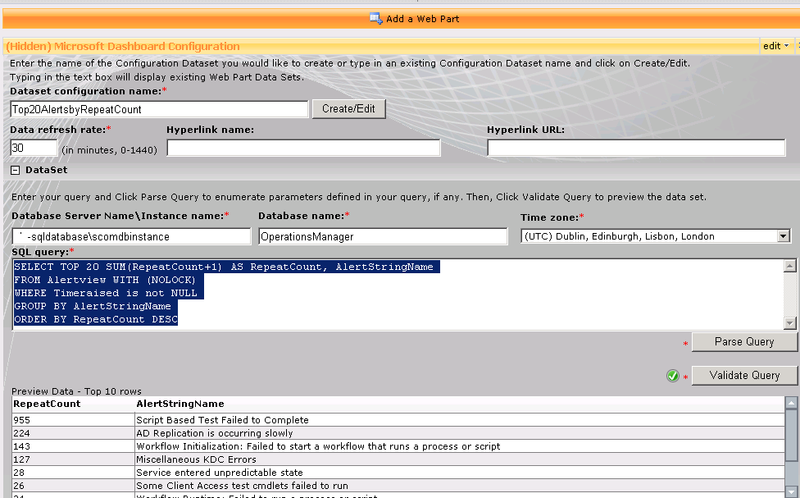 The screenshots below show how to create the override within SCOM to change the discovery time for the 'HP Proliant Server Discovery' rule. 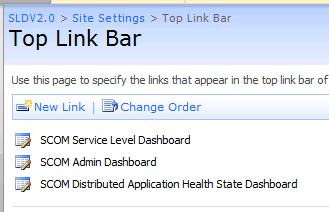 Once the discovery is complete, you should see your HP Proliant servers listed in the 'Server State' view under the 'HP Servers' Management Pack from within the Monitoring tab in SCOM as below. 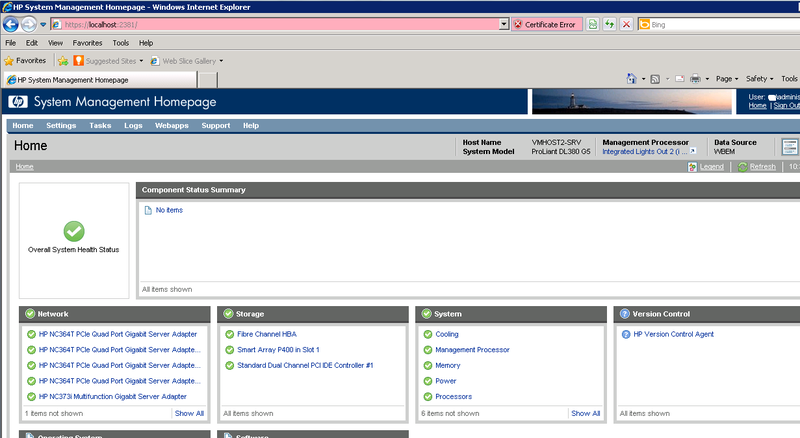 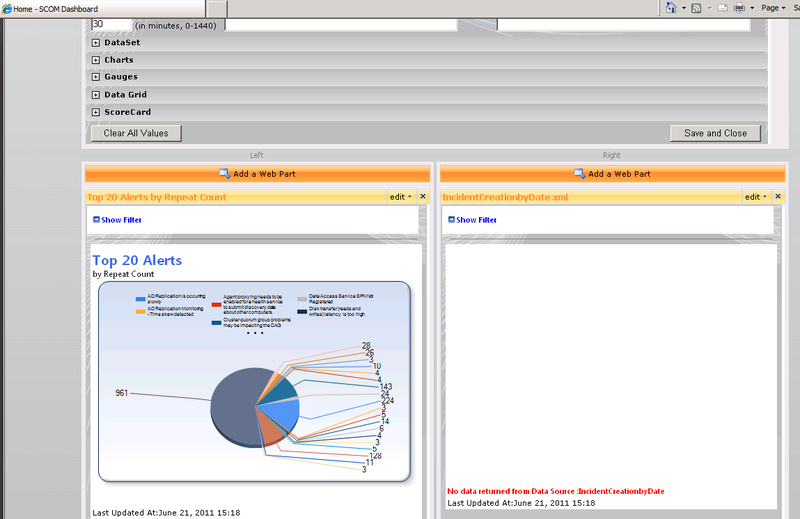 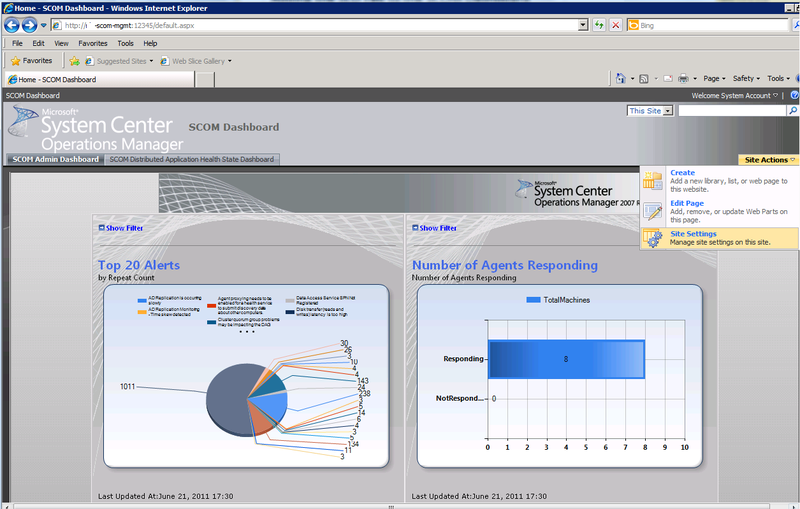 If all of your HP Proliant Servers are shown in the 'Server State' window above, then that completes the installation of the HP Proliant Servers Management Pack and you will now see alerts coming into SCOM that are read directly from the HP Insight Management agents installed on each HP Proliant Server. 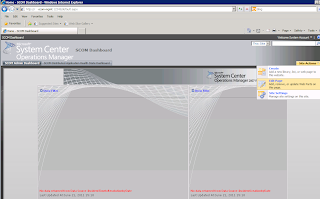 If you do not see all or any of your HP Proliant Servers in the 'Server State' window as above, then the first thing you need to do is to logon locally to the server that is missing and open the 'HP Systems Management Homepage'. 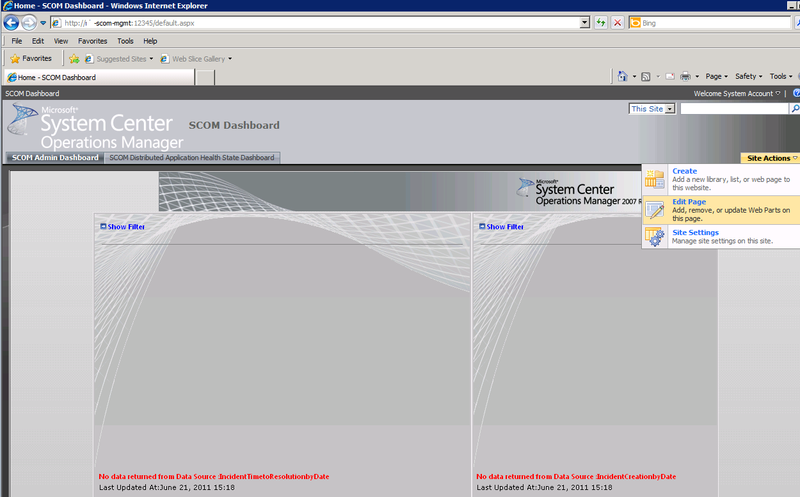 The chances are when this page opens, it will have no information on the server in question and come back with a blank screen like the one in the screenshot below. 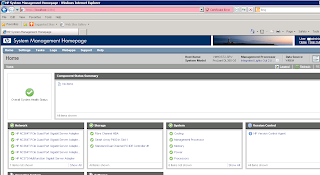 The reason for the 'HP System Management Homepage' coming back blank is down to a number of factors based around SNMP and the HP Insight Agents. 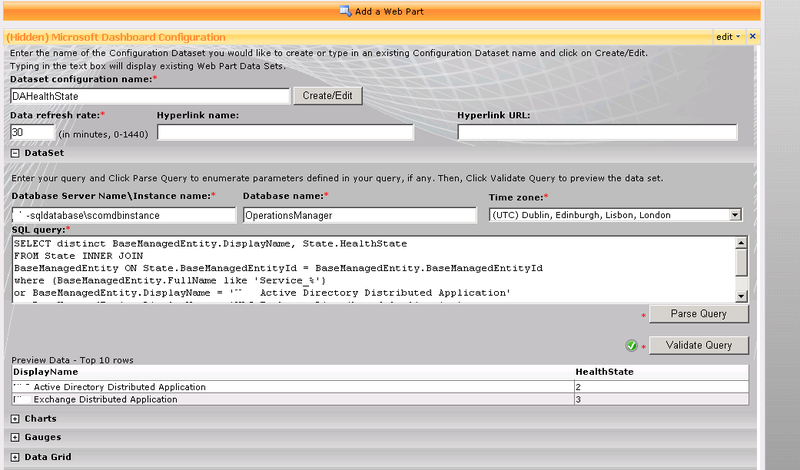 The first to to do is to run the latest HP Proliant Support Pack (PSP) for the model of server you are working on. 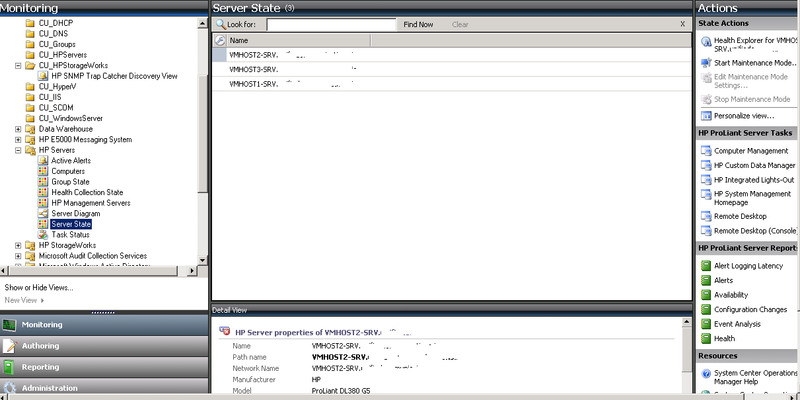 When you run the HP PSP check for the 'HP Insight Management Agents' and the 'HP Insight Management WBEM Providers for Windows Server 2003/2008 Editions' and it is quite possible that they hadn't been installed or updated the last time the PSP was run on that server. 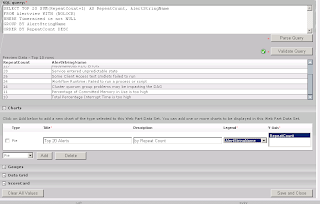 Just select the radio box next to the Insight Management Agents to install them (see screenshot below)and run the installer from the HP Smart Update Manager to complete the process. 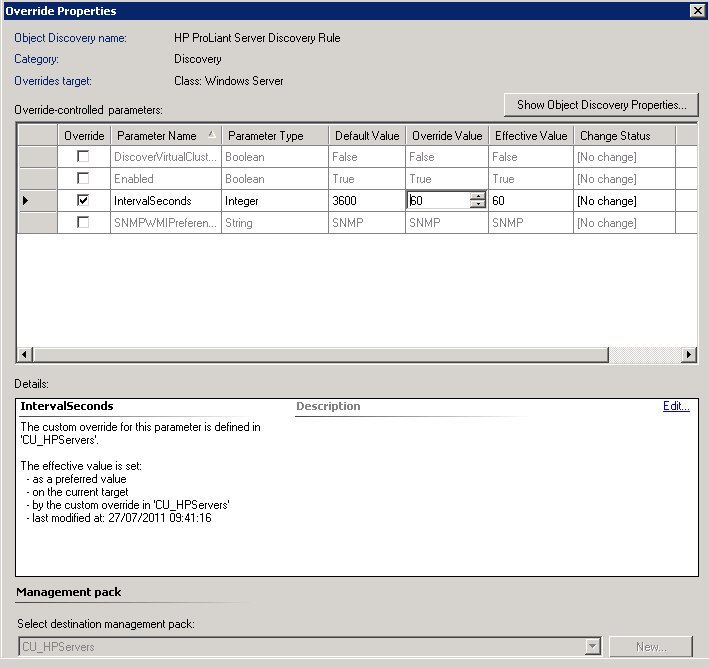 Note: If you need to install the HP Insight Management Agents, your server will need to be rebooted so ensure that you prepare for this before running the installer. 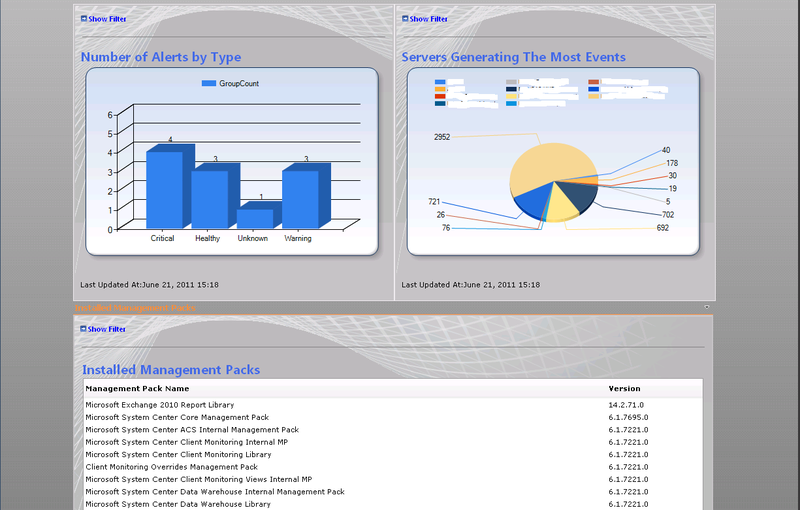 Once you have the SNMP services installed, open the 'services.msc' snap-in and locate the 'SNMP Service' and double click on it to open up its properties. 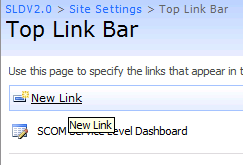 When you have the SNMP service properties page open, you need to now enter a community name (such as public for example) into the field below, then click 'Add to List' to add it to the community string list. 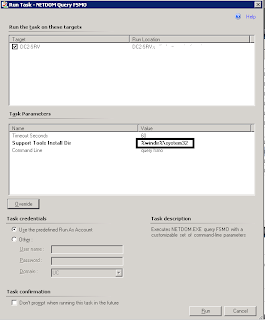 You also need to enter a trap destination (use the loopback address here) as shown below. 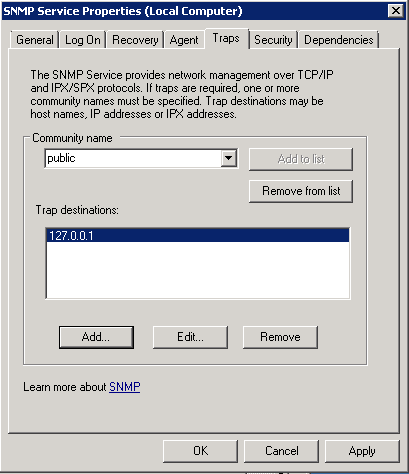 Now click on the 'Security' tab of the SNMP Service properties and configure your settings similar to the window below ensuring you enter the same community name as you created in the last step. 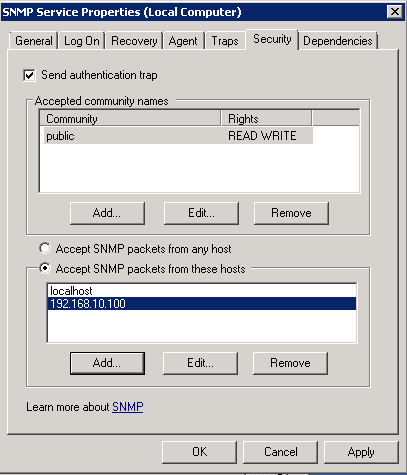 Add your SCOM Management server IP addresses to the 'Accept SNMP packets from these hosts' field and also leave the 'localhost' option in here too. 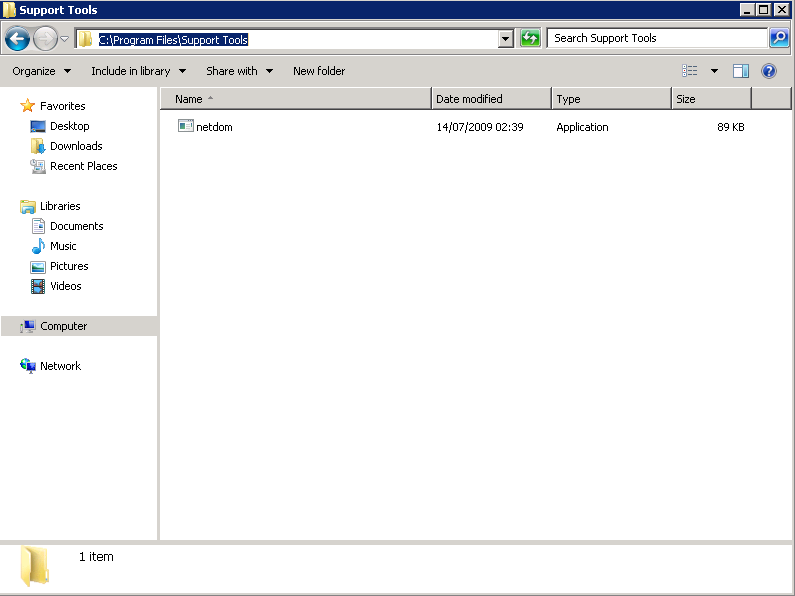 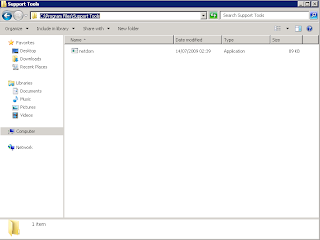 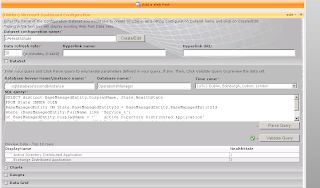 Click 'Apply' now to close the SNMP Service properties. 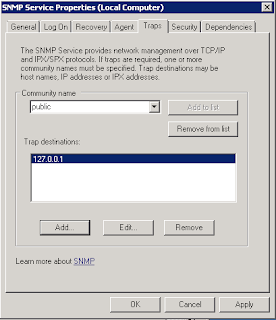 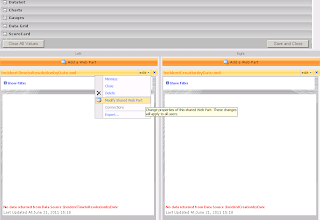 Once you have finished modifying the SNMP Service Properties, restart the SNMP service. 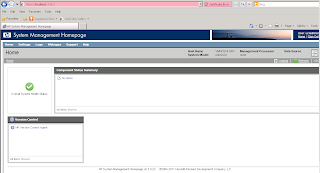 If all is going to plan, then this should also prompt you that it will restart the HP Insight Management Agent services too. 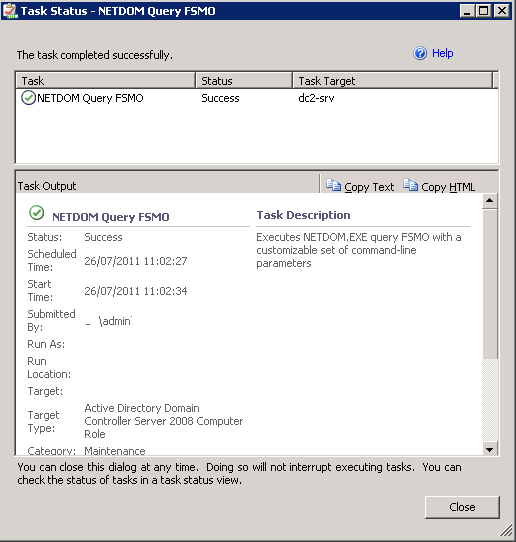 If it doesn't prompt you that this is going to happen, then you need to revisit the steps in this post from above on installing the HP Insight Management Agents using the HP Proliant Support Pack (PSP). 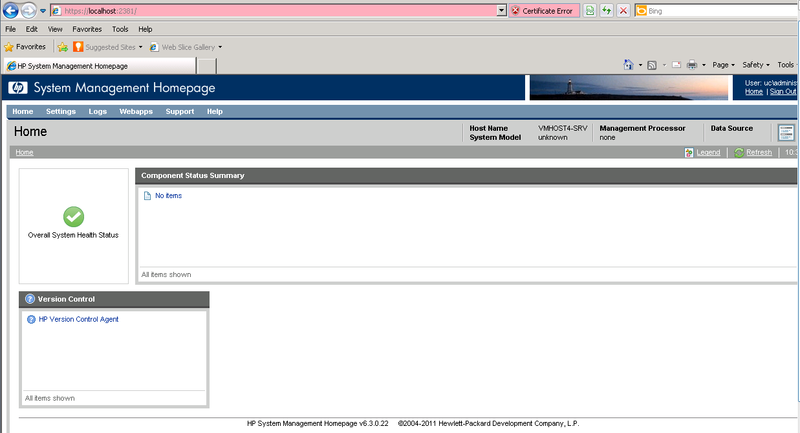 When all the SNMP and HP Insight Management Agent Services restart, you should now be able to open the HP Systems Management Homepage to see that all of the system information is now populated like the example in the window below. 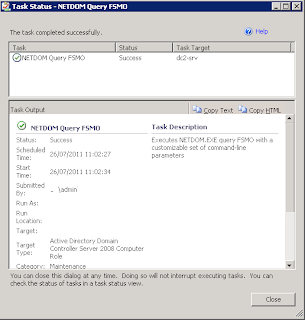 When you install the Active Directory (AD) Monitoring Management Pack into your SCOM/OpsMgr environment, from time to time you will come across the error 'Could Not Determine the FSMO Role Holder', followed quickly by the errror 'AD Client Side - Script Based Test Failed to Complete'. 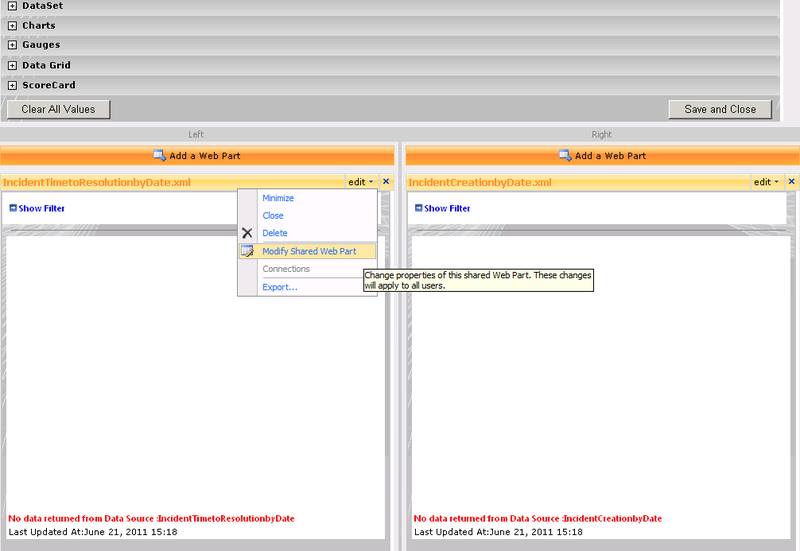 This is an annoying little error that has a relatively easy fix. 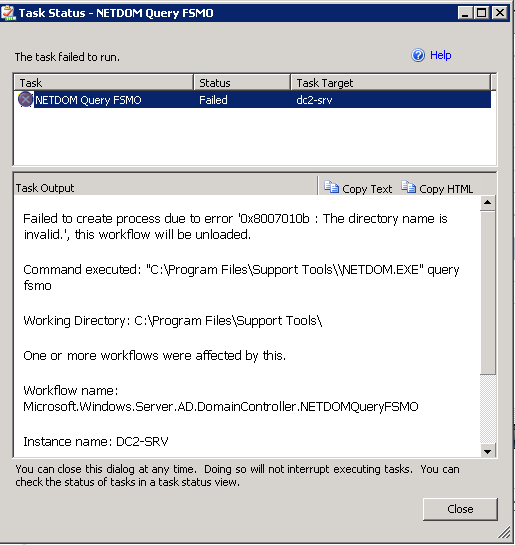 The reason it fails is because the NetDom utility doesn't exist on the Domain Controller that is raising the alert in the %ProgramFiles%\Support Tools location. 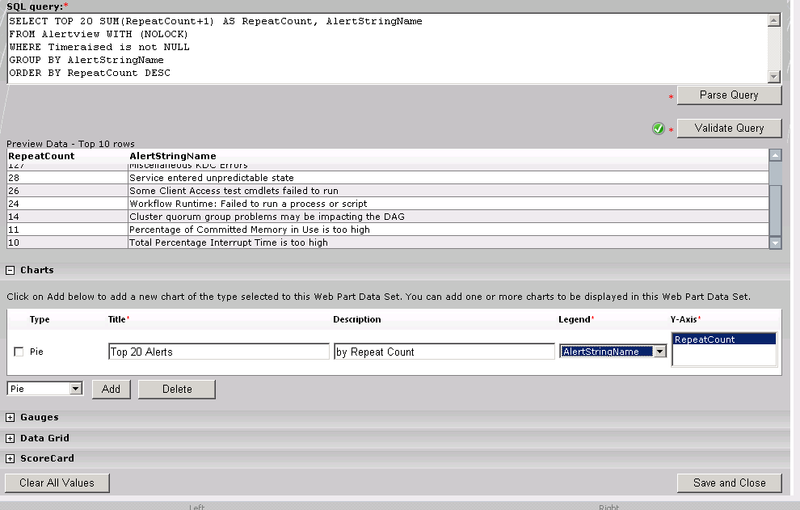 It is existent in the '%windir%\system32' location instead. 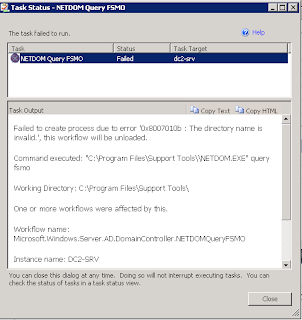 If we choose to re-run the task but this time select the 'Override' button and modify the 'Support Tools Install Dir' value to point to the correct location of the NetDom utility, it will complete successfully as the screens below show. 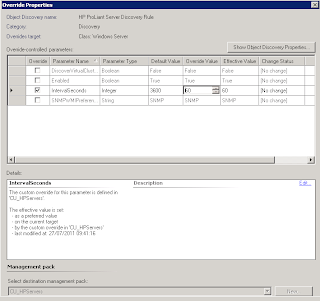 Most of the time, simply by carrying out the above procedure, this error will go away as the FSMO role holder has been enumerated but in a few instances, we need to make one or two more small changes. 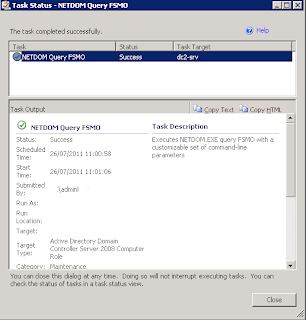 Now you can run the task again successfully without having to make any overrides or custom changes to your SCOM environment. 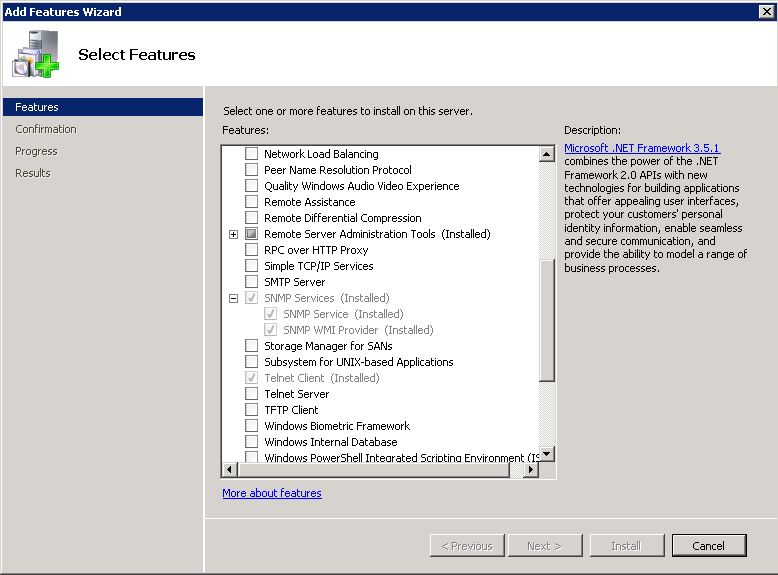 Hopefully after these changes, the rule should be able to run the NetDom utility and determine the FSMO role holder of each domain controller. 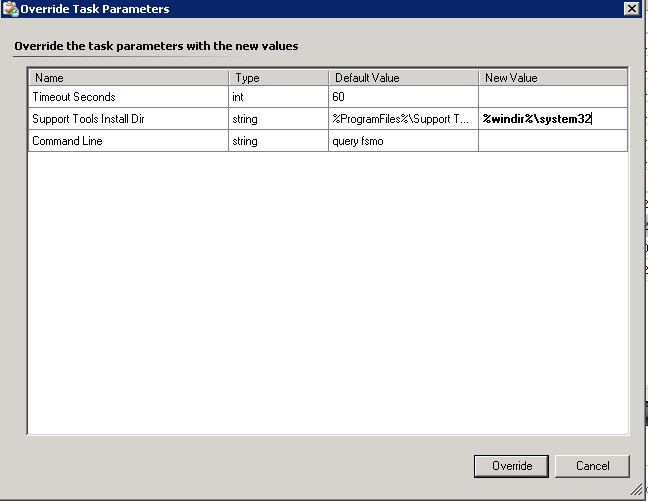 Here's a really handy little blog for checking the SQL server build and service pack level for your installations. 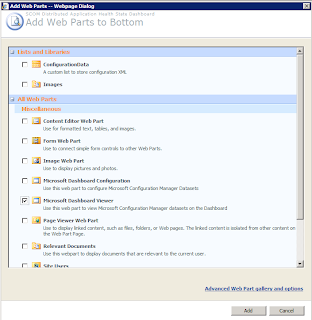 I am often running into isues when trying to install SCOM reporting onto an SSRS server and it fails the pre-requisites because it is missing a service pack and I find this website has all the information to allow me to quickly identify the different versions including ones that have been modified with hotfixes too! 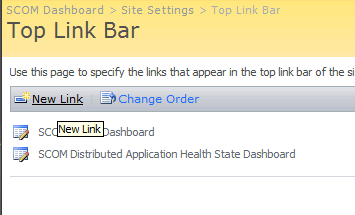 I hope that if you are reading this post that it means you have taken the time to review the other posts in this series and have found the information in them useful. 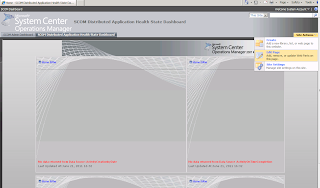 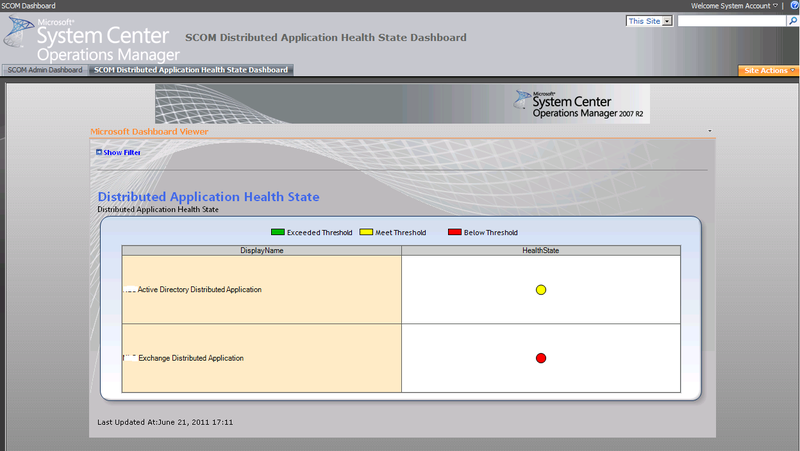 Although I haven't come across this solution on the web previously that offers a central tabbed dashboard that includes a SCOM Admin dashboard, a SCOM Distributed Application Health State dashboard and the SCOM Service Level Dashboard, it doesn't mean that I came up with the ideas for each component all by myself. Below are some links to the other SCOM community member blog posts that made this particular series possible and I would like to thank them for their hard work and time put in to their posts as without them I wouldn't have been able to come up with this solution. 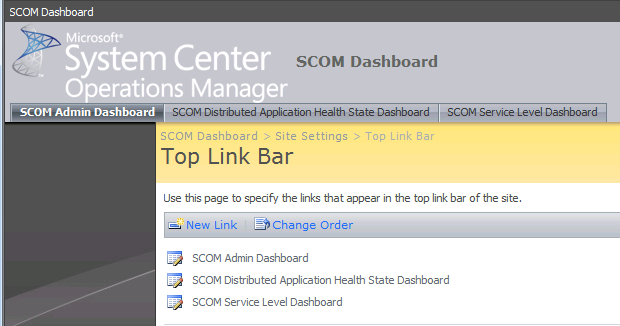 Finally, the purpose of this blog series is to highlight the use of dashboard solutions for SCOM that are FREE and that haven't been blogged about much in the past. 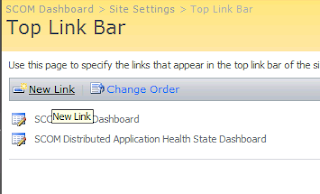 I have decided to omit the dashboard integration that can be used with Visio 2010 and Sharepoint 2010 as this has been blogged about all over the web and I didn't want to go over old ground again. 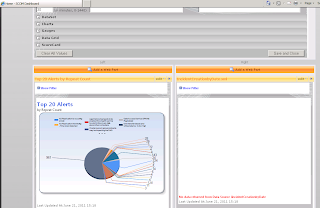 I have also omitted the excellent Savision LiveMaps dashboard solution as it is not free - contrary to what a lot of people think, Savision allow the use of 5 maps for free for 12 months, then you need to purchase a licence for them. If you do have the budget to spend and are looking for an extra dimension in SCOM dashboards, then Savision LiveMaps is the only way to go. 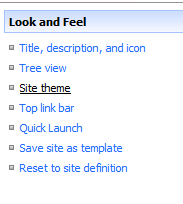 That brings this series to an end, thanks for reading and hopefully you have found the information helpful. 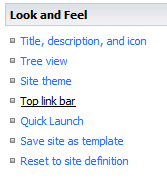 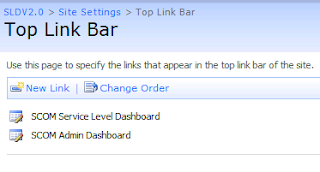 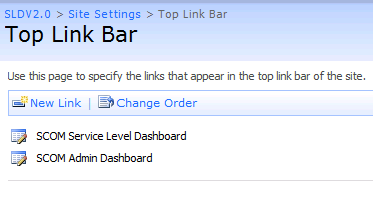 Again, in the 'Look and Feel' section, click on the 'Top Link Bar' to make the customisations. 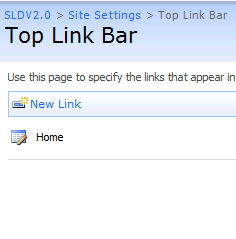 When you see the screen below, click on the icon beside 'Home' to edit the name of the Home tab. 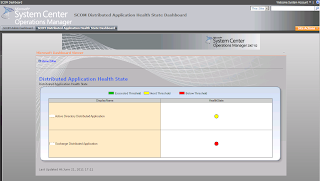 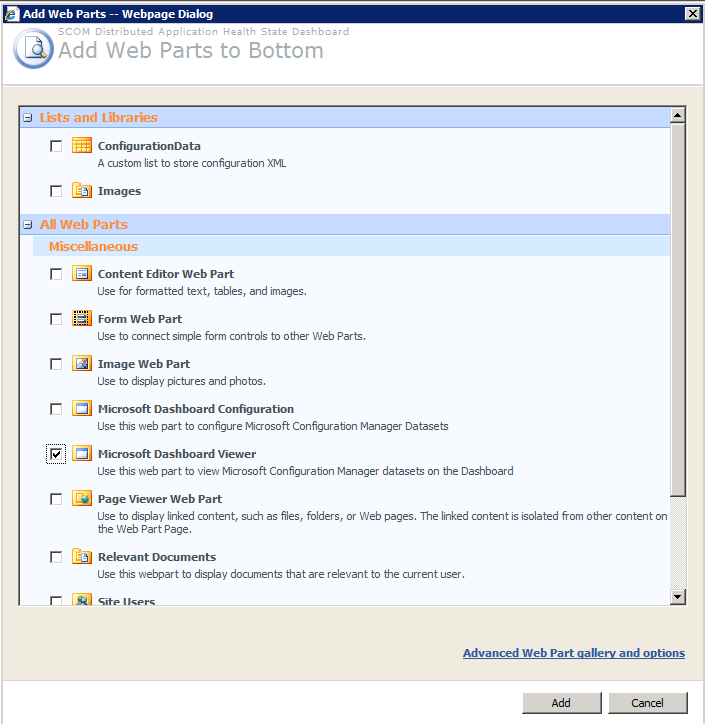 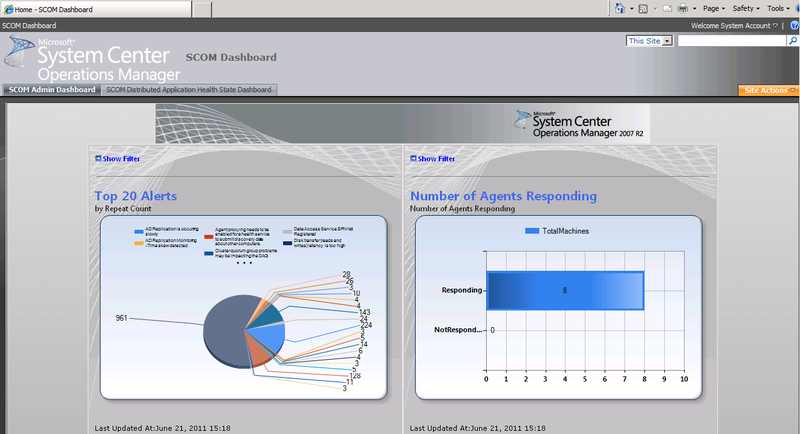 This completes your configuration of the SCOM dashboard solution that incorporates a SCOM Admin Dashboard, SCOM Distributed Application Dashboard and a SCOM Service Level Dashboard as three separate tabs within one web browser view. 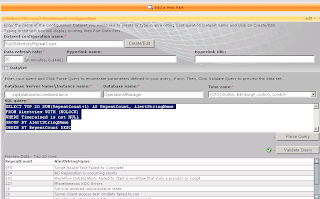 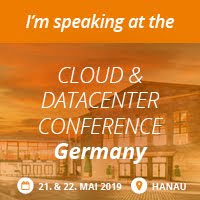 The final post of this series will summarise what we have achieved so far, will provide web links to sites that I have found very useful when working with dashboards in SCOM and will provide some of the SQL queries that I have used to create these web parts. 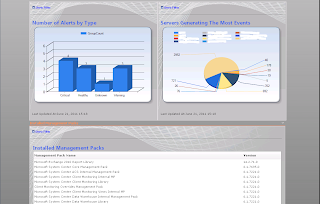 The Score Card label and value information below is VERY IMPORTANT and needs to be exact!